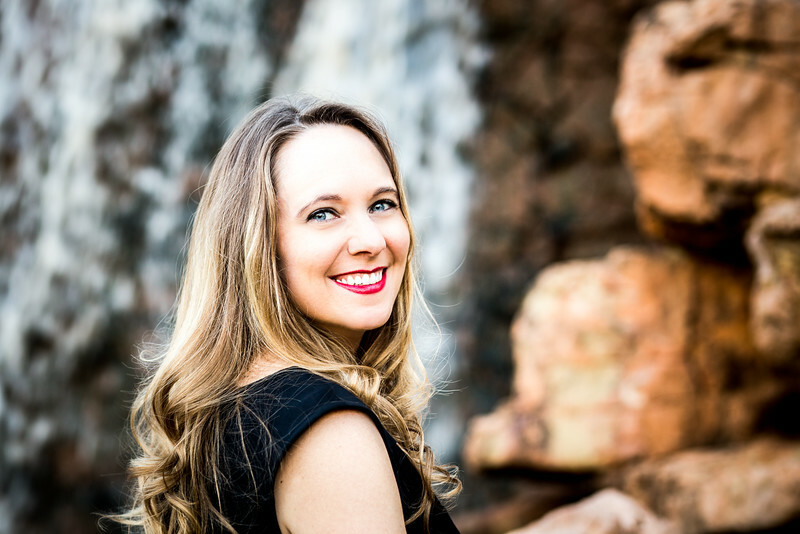 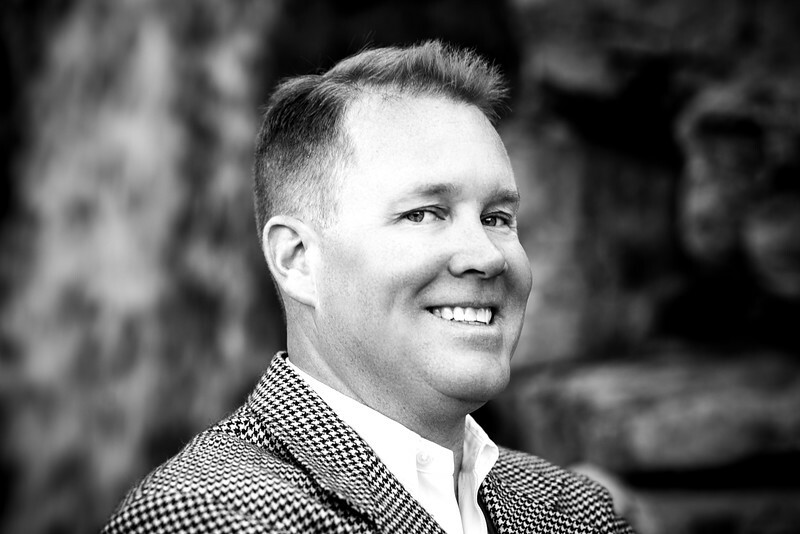 Darah Soria is a photographer in the Northern Colorado region and provides services to couples and families. 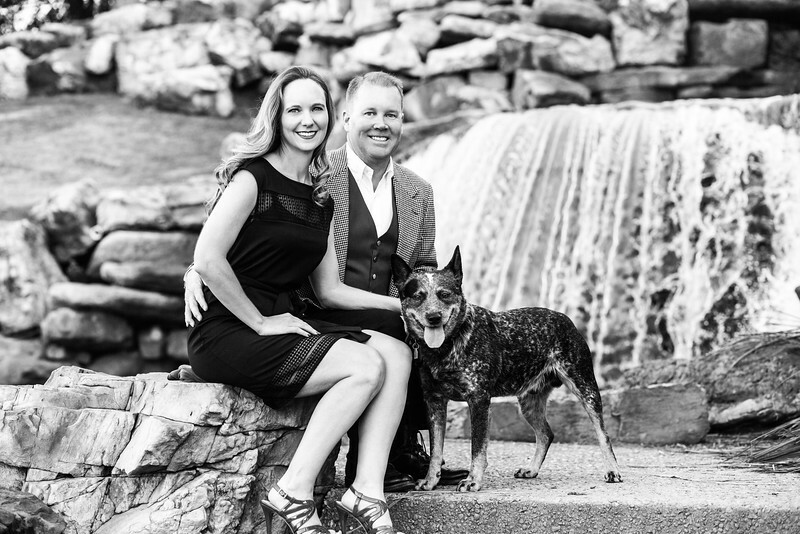 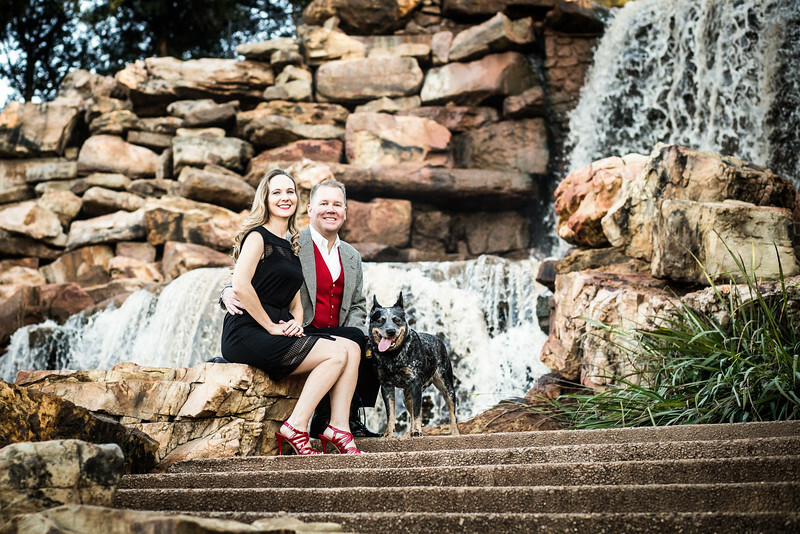 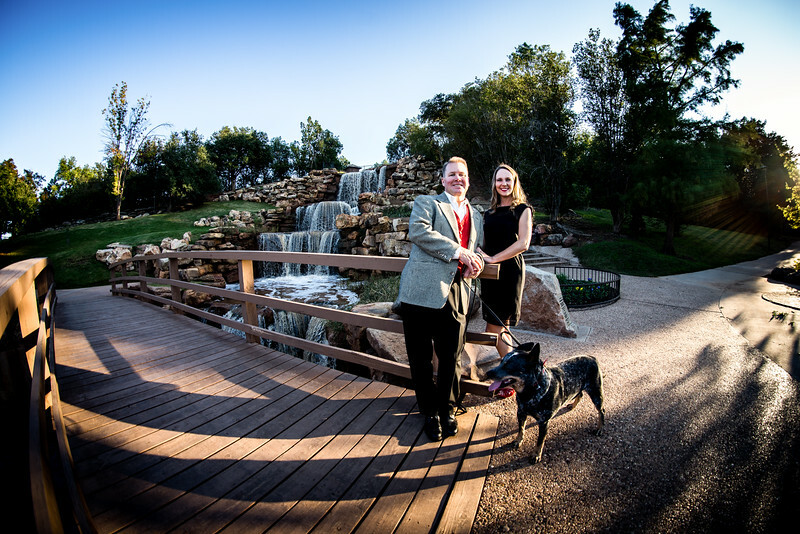 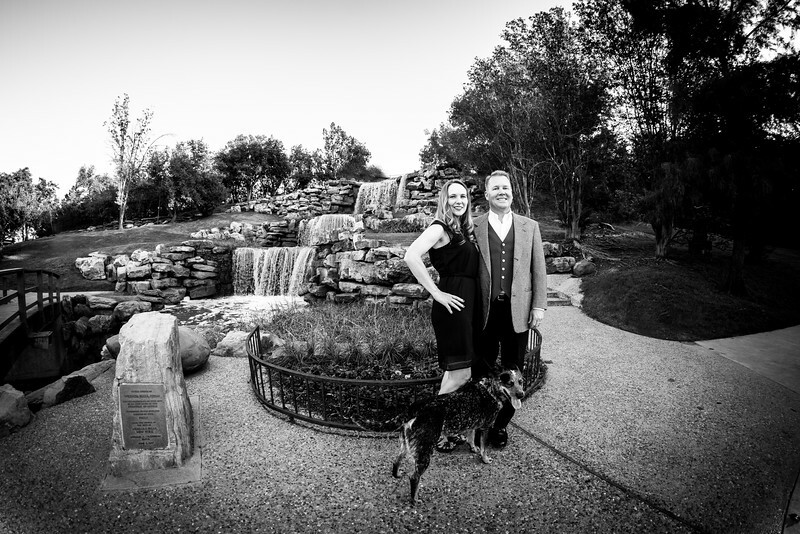 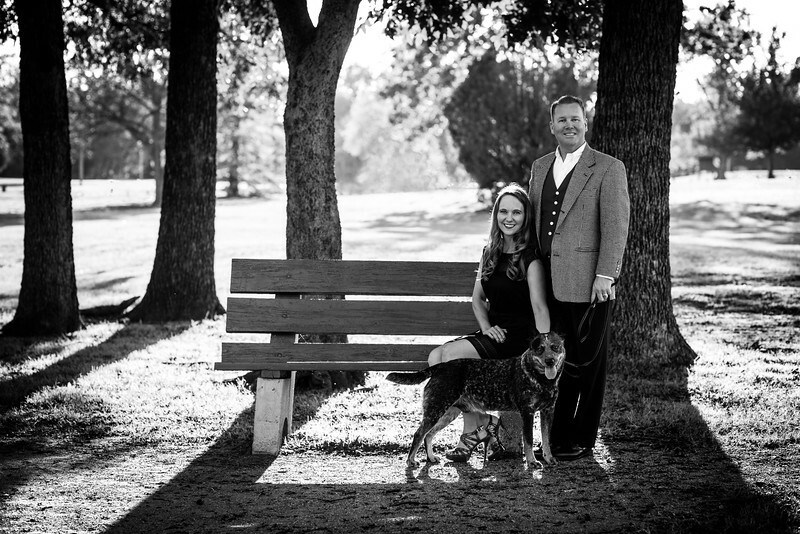 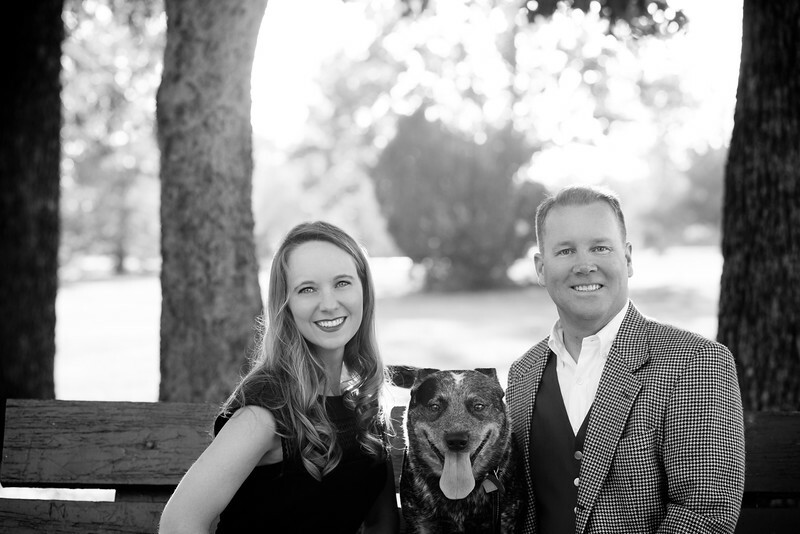 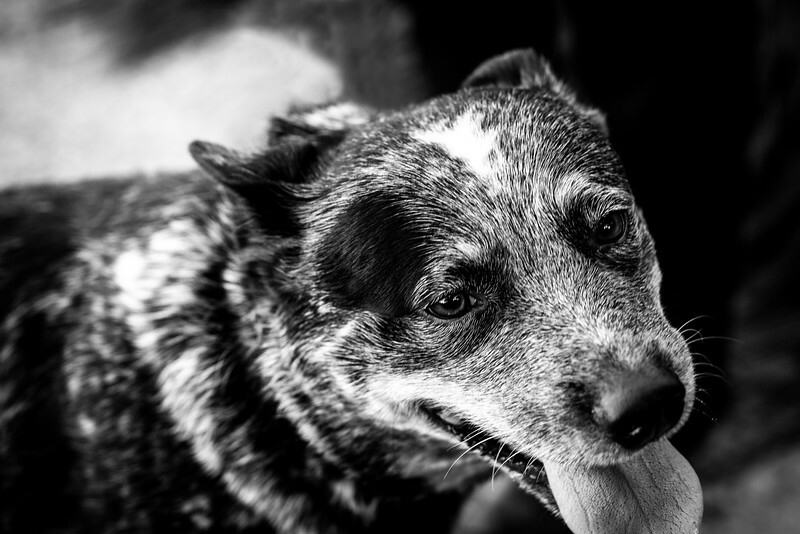 This session, taken in Wichita Falls, TX included the couple's dog and was taken at the waterfall in Lucy Park! 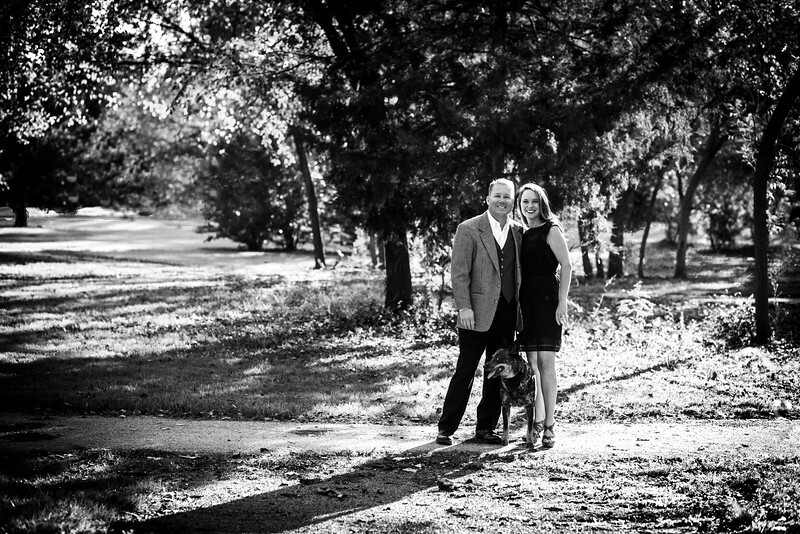 Contact Darah Soria today to learn more about options and packages for couples and engagement sessions!